Funding for a wide range of projects designed to improve the economic vitality of North Norfolk’s four inland market towns has been approved. A meeting of North Norfolk District Council’s Cabinet agreed to a set of recommendations today which had been put forward by the Market Towns Initiative working group. Each town was able to bid for £100,000 to spend on projects enabling them to take part in the development of their economic future. The money comes from a total pot of £400,000. 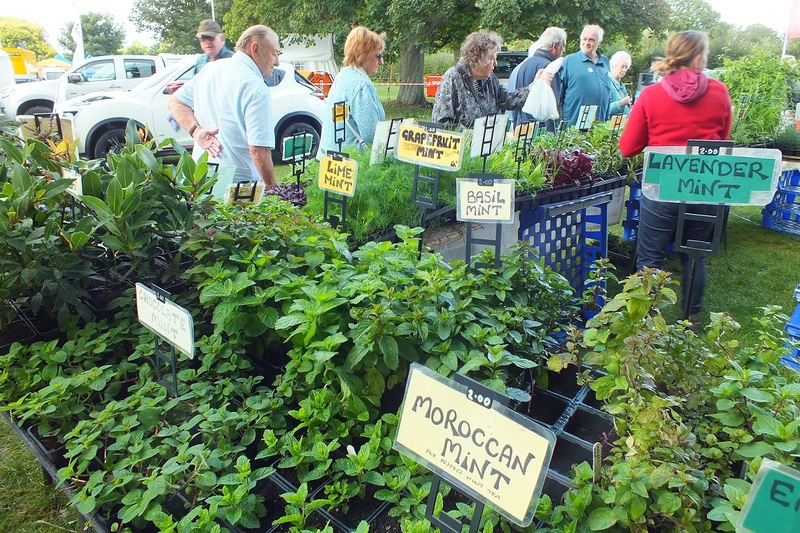 Around £130,000 remains in the Market Towns Initiative fund and a second round of applications will be opened to access this money, with the closing date for these applications being February 12. The amount any one town can receive in total will remain at a maximum of £100,000 – so if a town received £50,000 in the first round, it would be able to bid for up to £50,000 in the second round. The Holt Society – £7,210 to design and print a pamphlet and five notice boards to provide information on the Holt Owl Trail to residents and visitors. 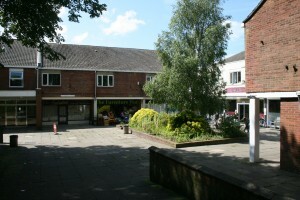 Love Holt – £26,000 to implement a major marketing campaign for the town designed to increase visitors and trade. Holt Town Council – £17,514 for projects including an accessible Yellow Brick Route, and a Holt park-and-ride scheme. Regenerate North Walsham and North Walsham Town Council – £99,575 to implement three major improvement projects split between improving St Nicholas Court, the town centre and attracting more visitors to the town. 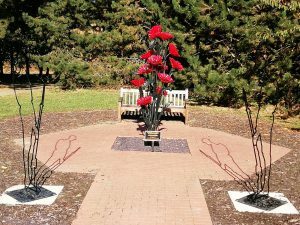 This entry was posted in Holt, Home Page, North Walsham and tagged Holt, market towns, North Norfolk District Council, North Walsham, regeneration on December 3, 2018 by Gay Webster. Parking in North Norfolk District Council car parks will be free on Remembrance Sunday (November 11) in response to local community wishes. Posters will be put up in advance in all car parks to give notice of the event. The payment machines will be covered up on the day to make it clear to users that the car parks won’t require payment. Parking charges in North Norfolk District Council car parks usually apply from 8am to 6pm. 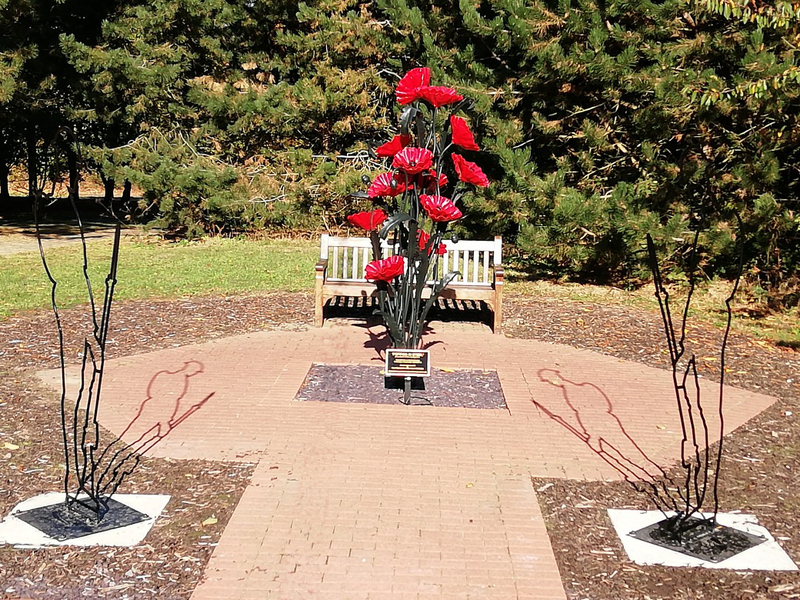 This entry was posted in Cromer, Holt, Home Page, North Walsham, Sheringham, Wroxham and Coltishall and tagged North Norfolk District Council, Poppies, Remembrance Sunday, Tommies on November 5, 2018 by Gay Webster. 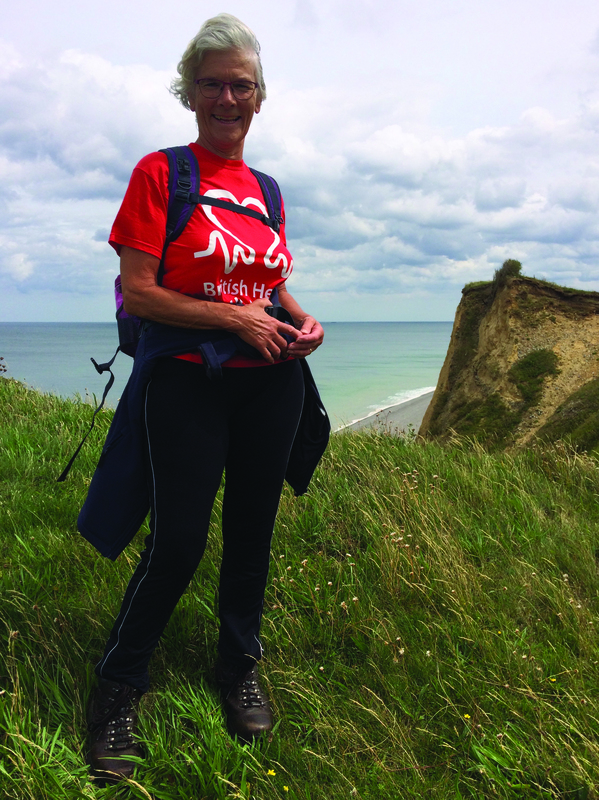 Cromer councillor and walking champion Hilary Cox is putting her heart into a new challenge. Hilary’s Hike 4 Heart 275 mile challenge starts on September 30 and she is hoping friends, family and townspeople will join her . 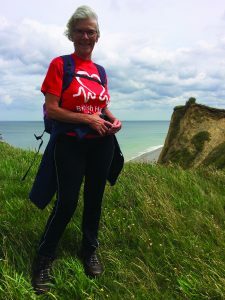 “People can come along to walk or cycle around the county on the wonderful Norfolk Trails network raising vital funds for the British Heart Foundation,” she said. 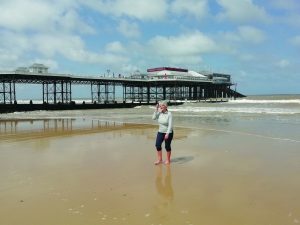 She will be leaving Cromer Pier on Sunday, September 30, at 11am, finishing back there on Wednesday, October 10. Walks vary in length from seven to 15 miles per day or cycling from 20 to 30 miles per day. Hilary’s inspiration for the challenge comes from “the lovely area we live in”. “We have fantastic trails and paths surrounding us. She has chosen a charity close to her heart. Any ages and abilities will be able to join Hilary. Most of the trails and paths are pushchair/wheelchair friendly. There will be a “send off” on the Sunday morning when everyone can join in for as little as they like. Already signed up to join her are grand-daughter Gabrielle, son Adam and Barry Foulser, who, climbed Mt Kilimanjaro with Hilary. He is joining her on the leg from Waxham to Great Yarmouth. Members of Cromer Walkers are Welcome team are also planning to walk with her. She is being hosted along the way by friends some nights, B&B some nights, youth hostels and Jason Borthwick at Deepdale is putting her up for a night. “I am paying my way so all money donated will go to the charity,” she said. “Gin Wilson-North of Margins glamping and walking is helping to transport the luggage and Russell Wilson, from Norfolk Trails, is joining me along the route from Great Yarmouth to Knettishall,” she said. This entry was posted in Cromer, Home Page and tagged Cromer, North Norfolk District Council, Walk, walkers are welcome on September 12, 2018 by Gay Webster. An event to help and inform prospective candidates considering standing for election at North Norfolk District Council next May will be held on September 20. Inform prospective candidates of the positive difference they can make to their communities. Inform prospective candidates of the varied work of North Norfolk District Council – including housing, licensing, economic development, tourism, culture, health, environment, coast and electoral services. Ensure key dates in the run up to May 2019 are understood by all prospective candidates. The event will be held at North Norfolk District Council’s headquarters at Holt Road, Cromer, NR27 9EN, from 6.30-8.30pm. For more information about becoming a councillor, visit north-norfolk.gov.uk/becomeacouncillor. If you are interested in attending, please contact emma.denny@north-norfolk.gov.uk or call 01263 516010. There will be refreshments available on the evening. This entry was posted in Cromer, Holt, Home Page, North Walsham, Sheringham, Wroxham and Coltishall and tagged community, councillor, making a difference, North Norfolk District Council on September 3, 2018 by Gay Webster.